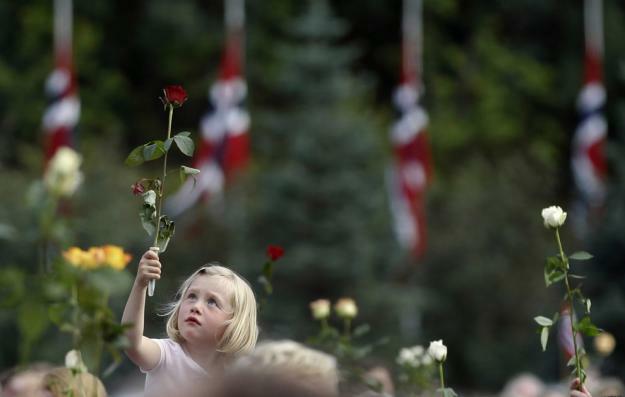 Extremely moving photos from Norway Oslo and Utoya attacks. I recommend you to visit Boston Big Picture! just saw massage "SAMSUNG SIGNATURE SERVICE ENDS ON APRIL 1ST"